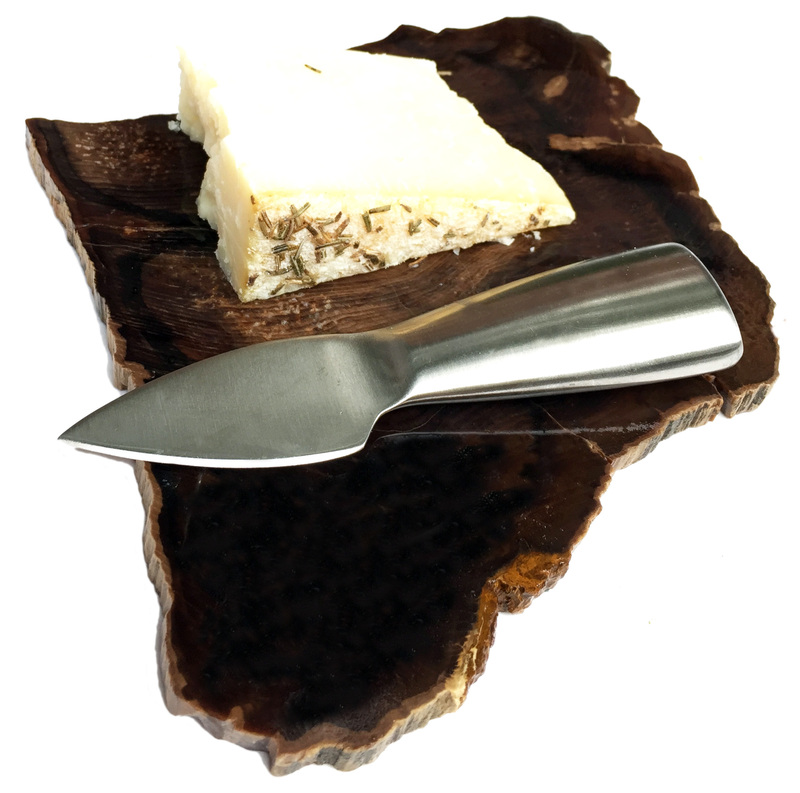 Unique, beautiful coasters made from legally obtained petrified wood from Oregon. Finished on the bottom with Pendleton wool felt. Agate slice with Pendleton wool footers. Substantial but elegant paper weight. Larger trivet finished with food-grade sealer. Made from Oregon petrified wood and finished on the bottom with Pendleton wool felt. Set of four coasters made from the most amazing Oregon petrified wood. Finished on bottom with Pendleton wool.